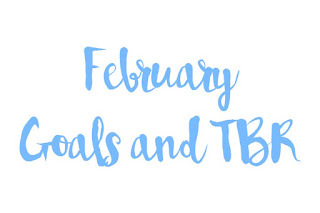 bookmarkd: How You Doin' February? Hello everyone! nice pun right ahaha i make myself laugh. It's FEBRUARY. Month of love. for fictional characters :) But a new month means new goals. And new books. Practice 5 days a week for 30-40 minutes. January was a slow one for me on violin so I hope to practice more. I have a big concert for state coming up and I need to practice, so yeah..
Get used to my tripod and improve my photo quality. I was recently gifted a tripod (which is awesome by the way) and I really want to try to get used to it and maybe use it to improve my photos, not only on the blog, but everywhere. Not be depressed over Valentine's Day. because who cares about love anyway when you can BE A DRAGON. 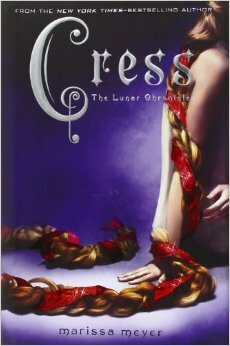 Read 6 books. let's do this. 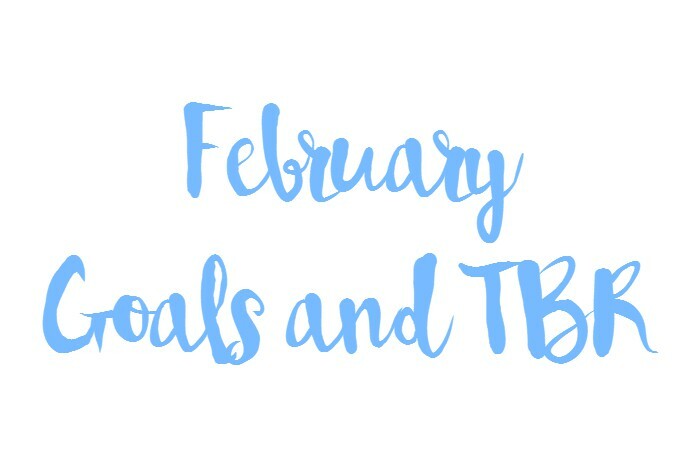 I hope you guys enjoyed this little post and that your February is fantastic and full of overrated love. 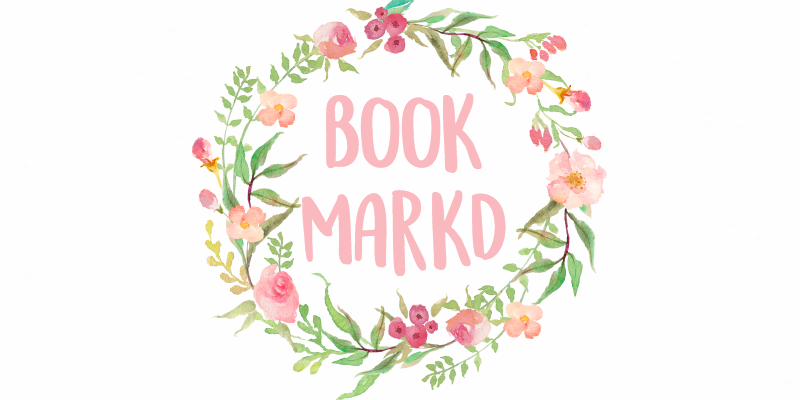 Let me know what books you want to read in February! Is a tripod some sort of camera? I have no idea, lol. 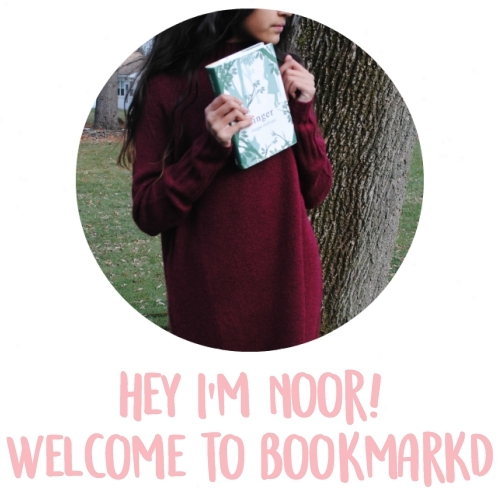 Great post as usual, Noor! Also, I just wanted to let you know that my book club was canceled due to lack of people attending, or in other words, no one joined. XD. Thanks Sophia! It's a sort of thing that you put your camera on :) Aw that's too bad to hear, maybe next time! 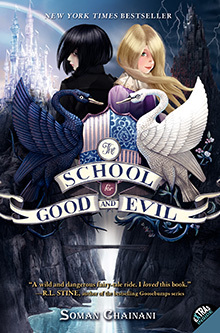 Hi Noor, could you please review the book The School Of Good And Evil? I may read it, so that's why. MKAY I HAVE READ TWO OF YOUR TBRS SO I WILL TELL YOU HOW THEY ARE. Binge - FANTASTIC ABSOLUTELY AMAZING GAHH. Paper Towns - The first half was good, but the second half just draaaaaaaaaggggggeeeeedddddd. 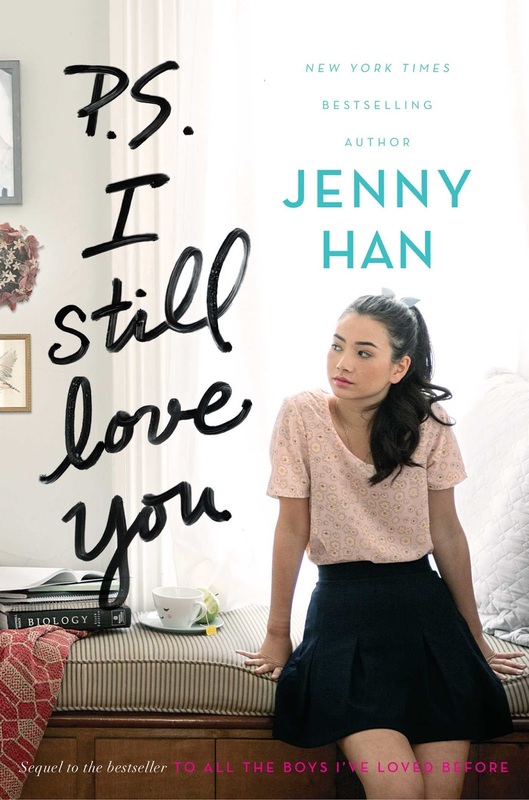 It felt like JG was like "here's a book" and the publishers were like "no make it longer" so he just added more words to have more words. Plus the ending was tOTALLY UNSATISFYING. But I would still recommend giving it a shot. (BTW, listening to AP/AB (the song, not the album) during the first few chapters where Margo and Q race all over town is really great for immersion)). 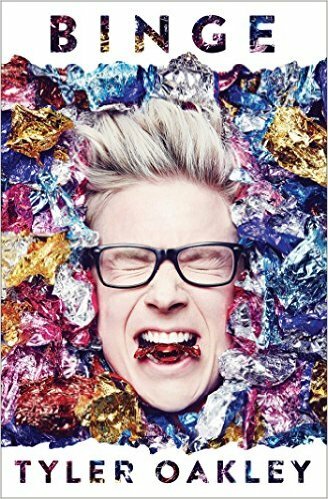 I ALREADY KNOW BINGE IS GOING TO BE FAB BECAUSE OF TYLER AHAHAHA. 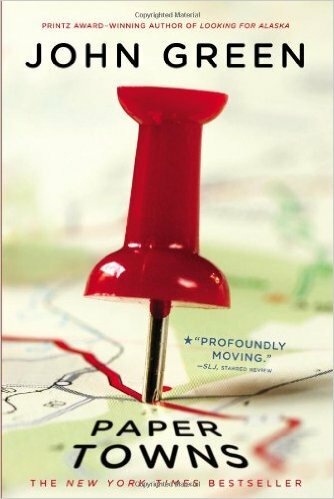 Paper Towns has gotten some decent reviews so I was a bit hesitant at first but I think I'm going to take the plunge. WINTER'S HEART IS SO GOOD YOU MUST. READ. I really like the School for Good and Evil! Ooh, good luck with the concert and hopefully you can get some more practice in each day. I'm hopeless when it comes to taking photos. My camera is just a point and shoot because anything more and I just have no idea what I'm doing. I want to read Les Mis, which I started last week, and We Were Liars. 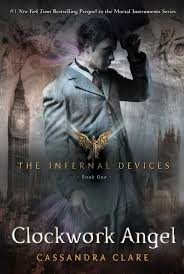 I've not read any of your TBR but I'm told TMI/TID is very good. PS Who cares indeed? Dragons forever! she is 12, and in seventh grade. Thanks Emily! I'm trying to respond to all comments at once :) And no I'm 11 yup! PAPER TOWNS IS MT SECOND FAVORITE BOOK OF ALL TIME!!! I absolutely love it. It is only second to Everything, Everything by Nicola Yoon. Still, second place is a high honor. Good luck with your goals.